Here’s something a little different to break spring in. 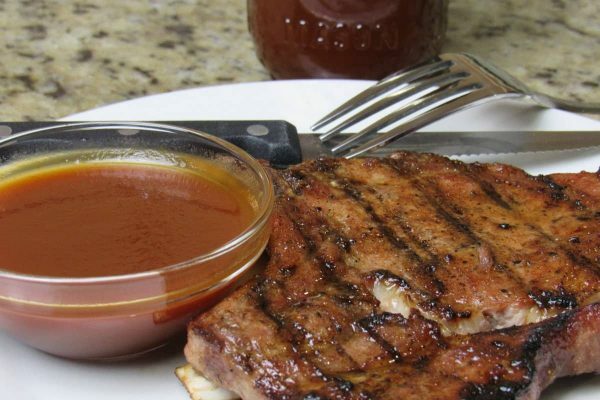 My Root Beer BBQ sauce recipe with grilled pork chops. 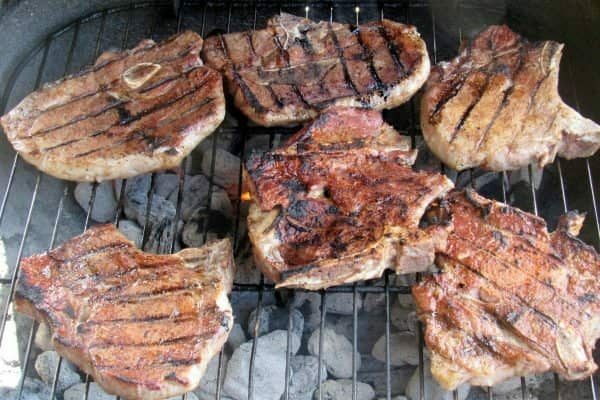 The sauce is very easy to make and you will find the link to my pork rib rub which is used on the chops below. 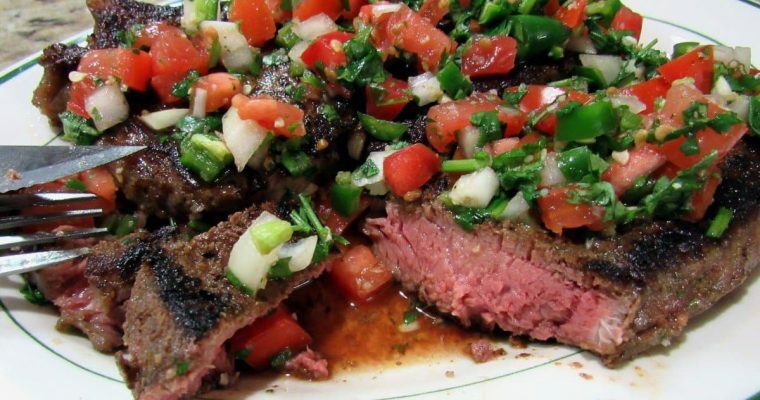 The type of ketchup you use is important because they all taste different so make sure you use your favorite. 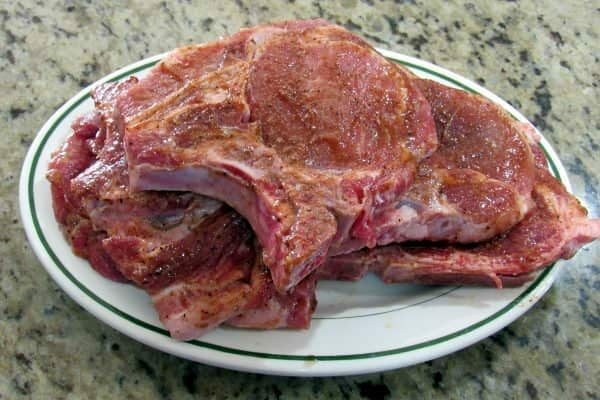 The pork chops are really easy also. 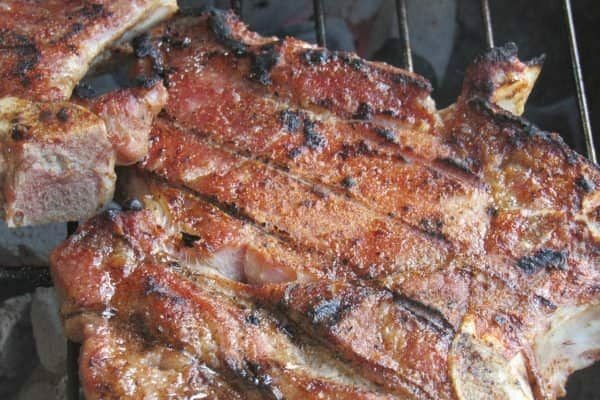 Simply rub with my pork rib rub and grill over coals (or gas if you must) with your favorite wood chips. 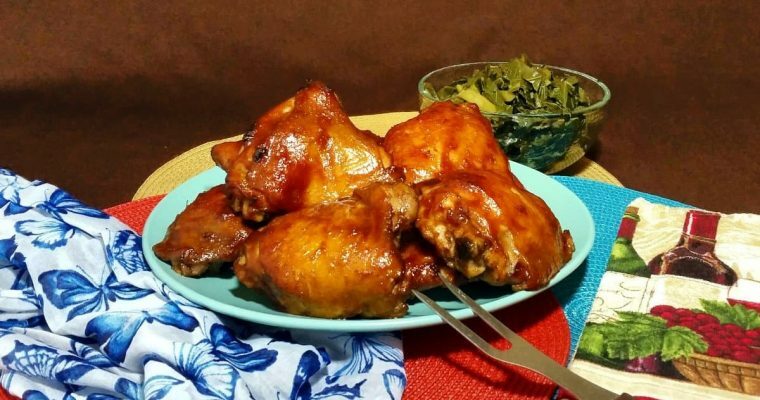 Here's something a little different for you to try. 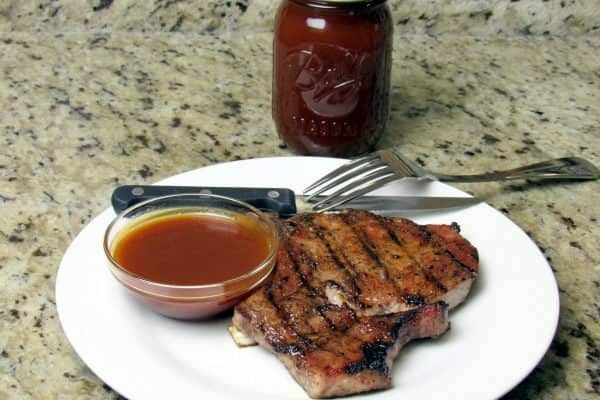 Root Beer BBQ sauce with grilled pork chops. 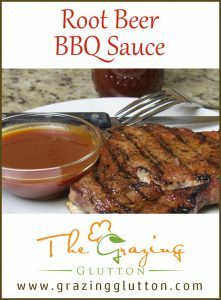 The sauce is very easy to make and you will find the link to my pork rib rub which is used on the chops on the page as well. Mix all ingredients together in a saucepan. Simmer low, stirring occasionally for 1 hour. Store excess in mason jars in the refridgerator.